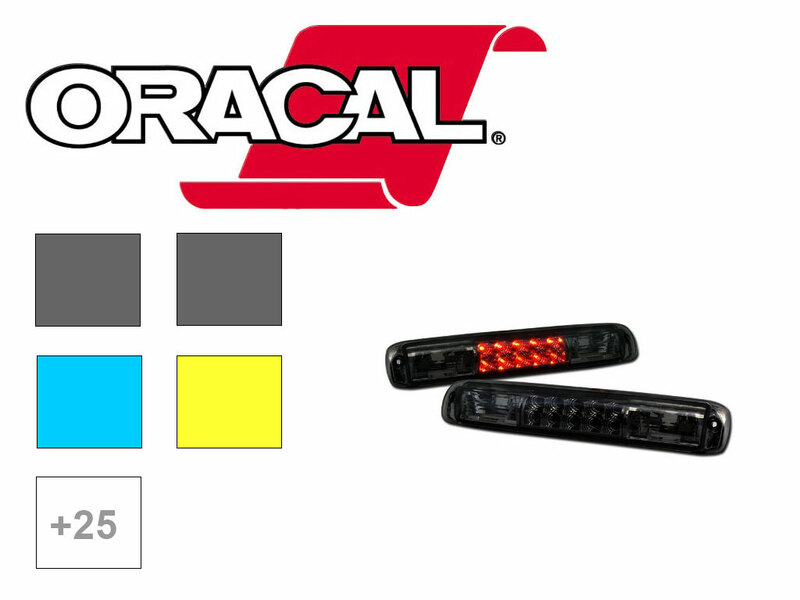 Your third brake light just might be the most under-appreciated part of your vehicle despite being of supreme importance in terms of safety and visibility. 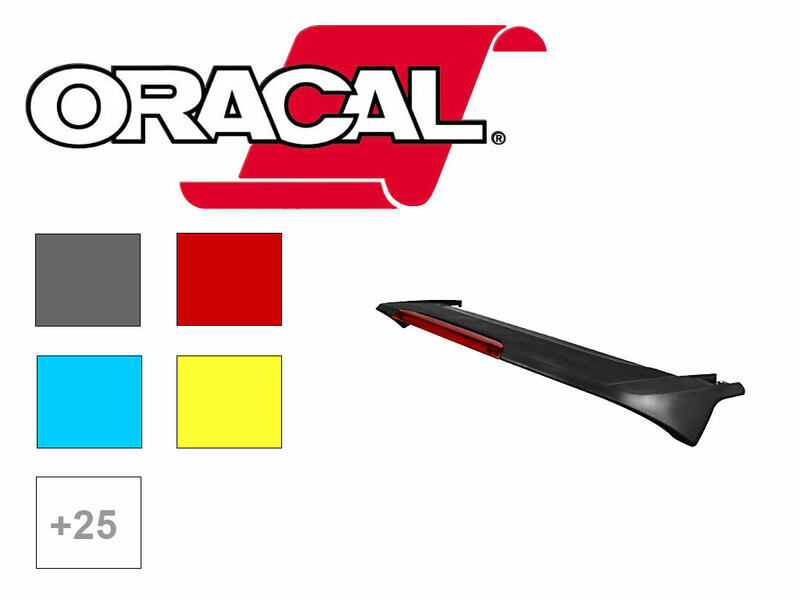 If you've been looking for a way to customize your brake light without replacing it outright with an aftermarket LED 3rd brake light, why not tint it with one of our ORACAL&REG; 8300 or Rtint™ third brake light tint wraps? Sure, you could spray or dip your brake light but why run the risk of ruining it? Painting takes time and patience to get right and there's more than one cautionary tale out there about someone who sprayed their lights and ended up with an uneven or totally blacked out brake light. And, if you're thinking of dip, keep in mind that you might have the same issues of uneven application with the bonus that dips start to peel in a few years' time. When you choose vinyl tint film from ORACAL® or Rtint™ though, you get up to 5 years of durability and a stunning look every, single time. Plus, unlike with sprays and dipping, you don't have to remove the light or tape off your windows and panels: Just peel, stick and trim! 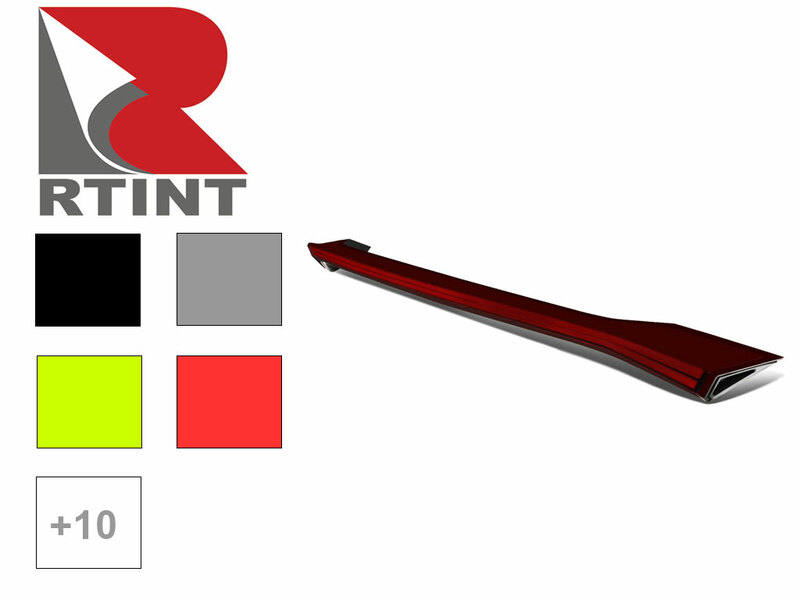 Whether you choos 8300 or Rtint™, you'll get your choice of over two dozen great colors of tint. Sure, most people will want Dark Smoke or Blackout but we've also got Red, Chameleon, Blue, Pink, Green and more. Drive in reverse while mud-bogging (we hope not but you never know)? 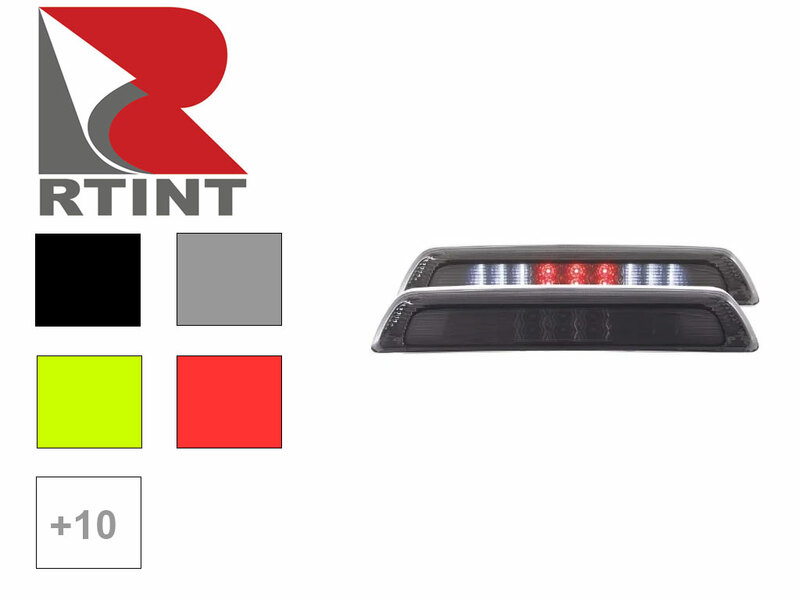 Maybe you'll want our Clear tint film to protect your third brake lights. Whichever you choose, you can rest assured that you'll get the look you want for a price that's too good to pass up.